My beau and I went on an afternoon date at Harbor Square last Sunday, to celebrate our 70th month together. And since I had plans on taking lots of sunset photos by Manila bay, I made sure that I brought my Point & Shoot with me. I didn't want to have to carry so much in my bag, so I just packed a few essentials. I was actually thinking of carrying my small leather sling bag or my red LC shopping bag to go with my outfit. But I decided to wear something that would just snug perfectly on my body. Yes, I wanted something laid-back. And I didn't want to have to worry about a bag strap slipping off from my shoulder. That's why my Healthy Back Bag was the perfect travel accessory. My Anniversary Style, Wool Herringbone Gold Medal has a leather trim and a few YKK zippers. It also has a lot of compartments/pockets (made with a signature silver lining), which helped a lot in organizing my essentials. It includes 4 exterior and 5 interior pockets, which also comes with 2 pen slots. 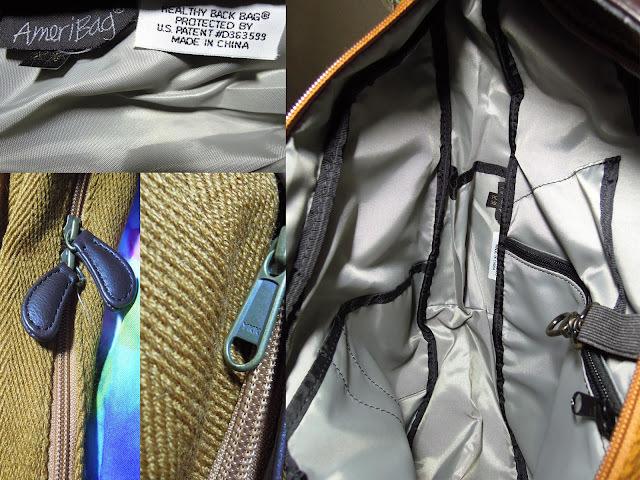 There's also a Key Hook inside, and an adjustable non-slip shoulder strap. * It's also durable, lightweight, strong, and is showerproof! I actually enjoyed wearing my Healthy Back Bag. It was like a messenger bag of sorts. But I have to admit that I had a bit of a hard time positioning it on my body. But after a few twists and turns, I gradually found an ideal position that finally contoured to the curve of my spine. I had it on me like a second garment. And I no longer had to worry about it slipping off of me. 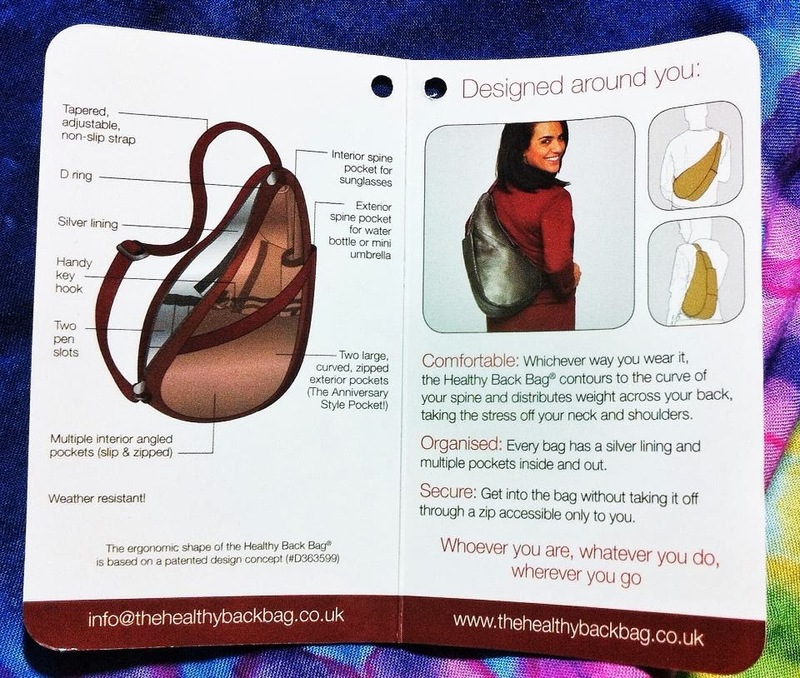 The Healthy Back Bag also meant it when they said that their bag is comfortable when worn. It's surely a product that will help distribute the weight across your back. It was definitely a superior travel essential, especially for someone like me who's had back issues for the longest time! Anyhow, I didn't feel any stress from wearing it, as opposed to carrying those heavy, shoulder strapped bags that really strained my neck and shoulders. The only thing that I noticed from the bag was that the leather strap had a tendency to peel. When I adjusted the strap's buckle, a few small parts were scraped off. Then again, what can we expect from synthetic leather, right? This particular style is only available in a small size? Well, it is. But aside from that, it's also a versatile bag that can be worn in 4 ways. You can place it across your body or on your shoulder. It can also carry up to as much as 7 liters worth of stuff (this will definitely pass the hand carry weight when traveling by plane). You can clean your Healthy Back Bag by sponging it with a damp cloth, and a mild non-biological detergent solution. You can also air dry it afterwards. If you were to travel to a specific Philippine destination, which province or region do you think a Healthy Back Bag will be ideal for use? Where will you bring it? 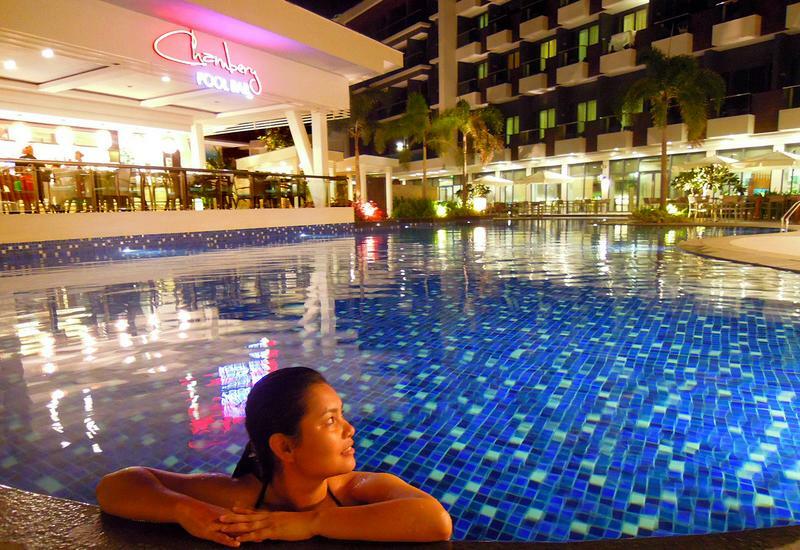 To help you think about some of the hottest tourists spots in the country, you can check out TravelBook.ph's featured destinations. :) You can also get a hold of your own HBB when you visit any of The Travel Club stores. This is one bag I would really like to have myself, very practical and stylish as well.